It's been four years since Nine Inch Nails' "Wave Goodbye" tour heralded the end of an era for Trent Reznor's pioneering project. But since that time, Reznor has maintained that NIN wasn't over forever, just changing focus. 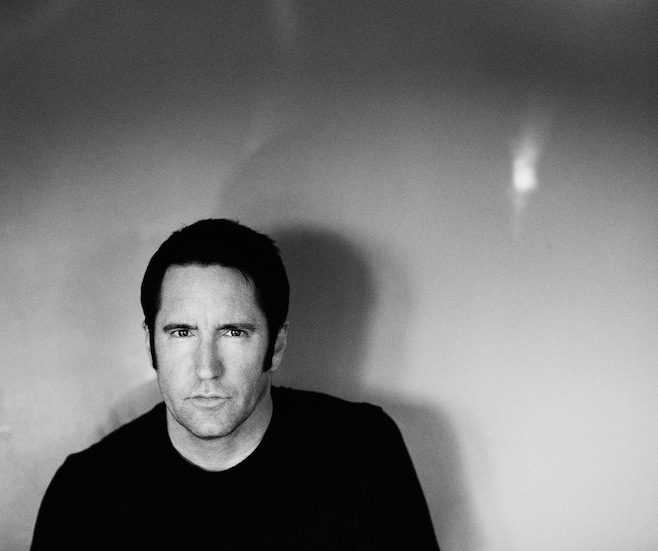 Now, Reznor has announced that Nine Inch Nails will return to action in a big way in 2013. Tours are planned for this summer and fall, all the way into next year. The lineup will include Reznor, Eric Avery of Jane's Addiction, Adrian Belew of King Crimson, and Josh Eustis of Telefon Tel Aviv, as well as previous NIN collaborators Alessandro Cortini and Ilan Rubin. Nine Inch Nails are touring this year. Meanwhile, How to Destroy Angels, Reznor's project with his wife Mariqueen Maandig and longtime collaborators Rob Sheridan and Atticus Ross, will release their debut albumWelcome oblivion March 5 on Columbia.